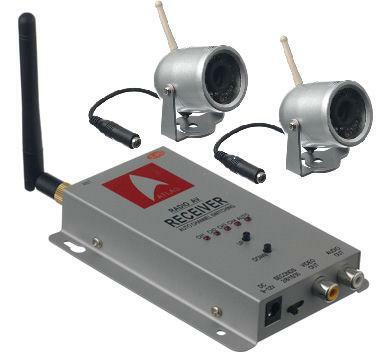 These wireless camera systems were originally developed to provide the ultimate in security for banks, and traditionally used by security intensive operations like casinos and airports. Today closed-circuit television (CCTV) cameras are so inexpensive and simple enough to be used by any one at home, work and other place of interest. Now that this powerful technology is within the reach of the average consumer, it makes an effective part of any home security system, as well as everyday surveillance. 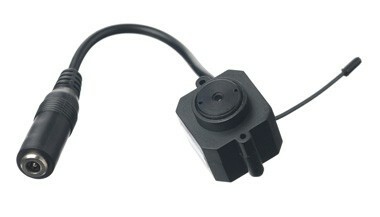 Closed circuit means the video is connected directly to the recording or viewing source without being broadcast. For the professionals, it’s still the choice of businesses like retail stores and shopping centers to discourage, detect and prevent crimes.